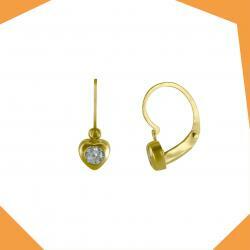 Gempetit is the only jewelry store for children in India and earrings is our forte. 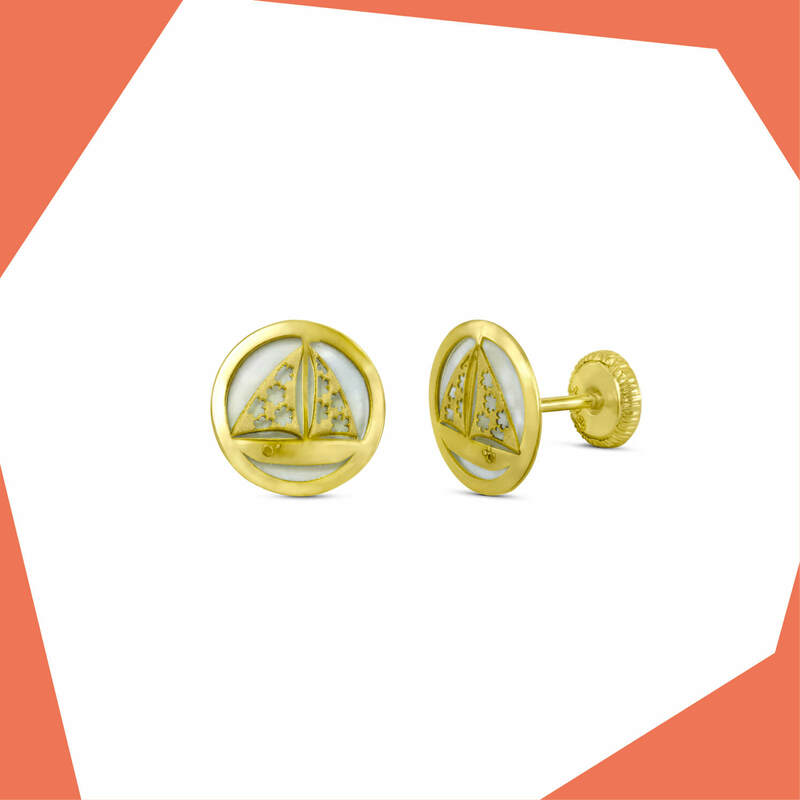 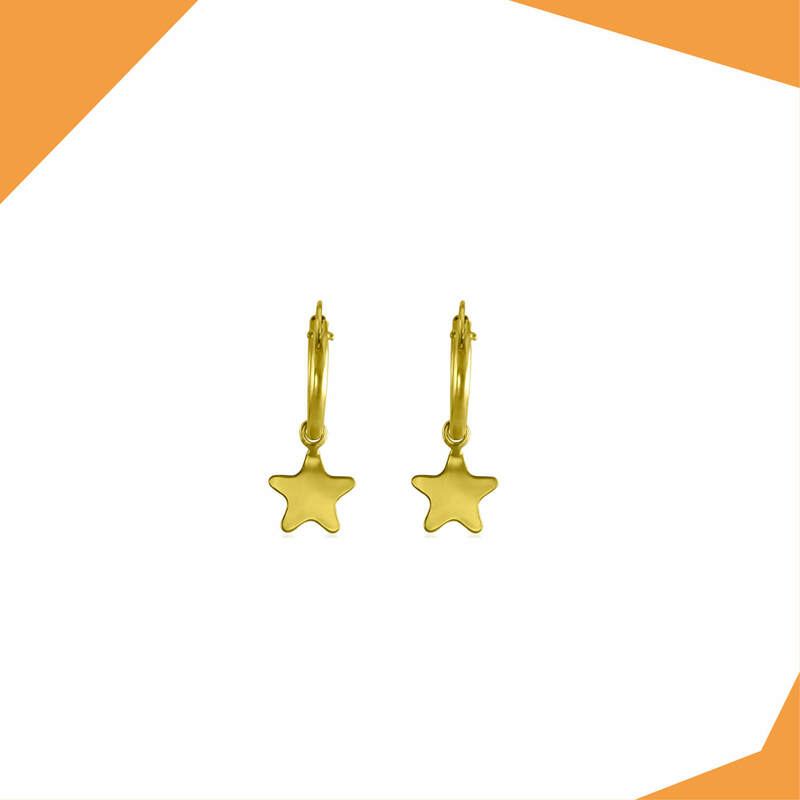 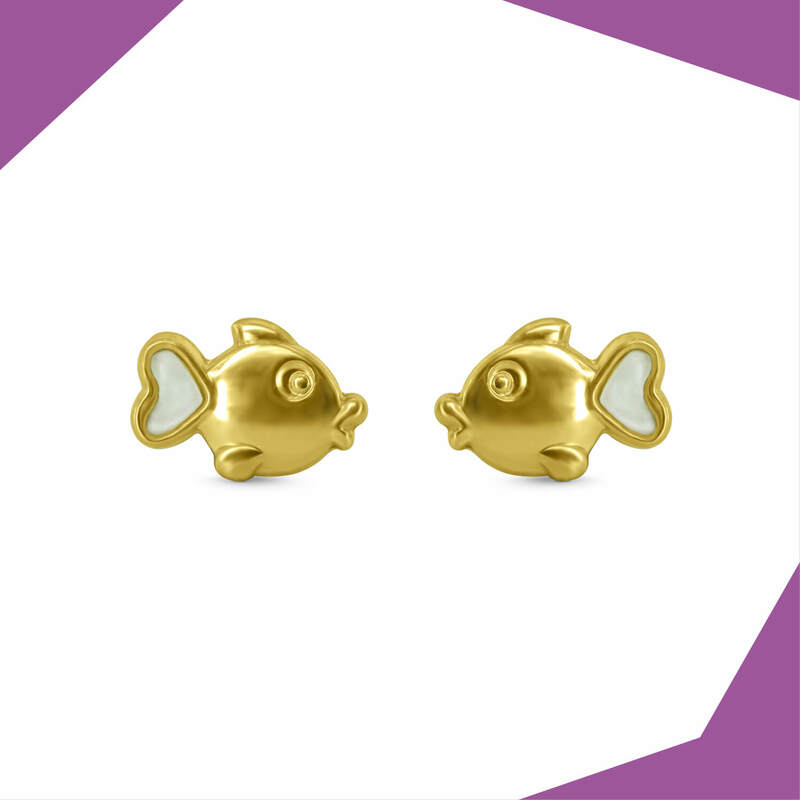 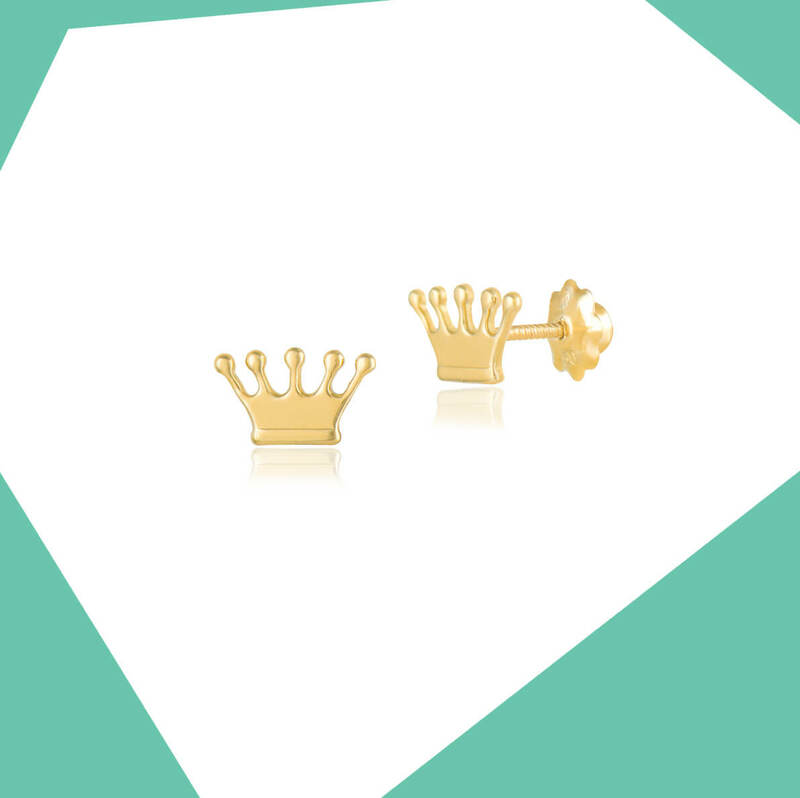 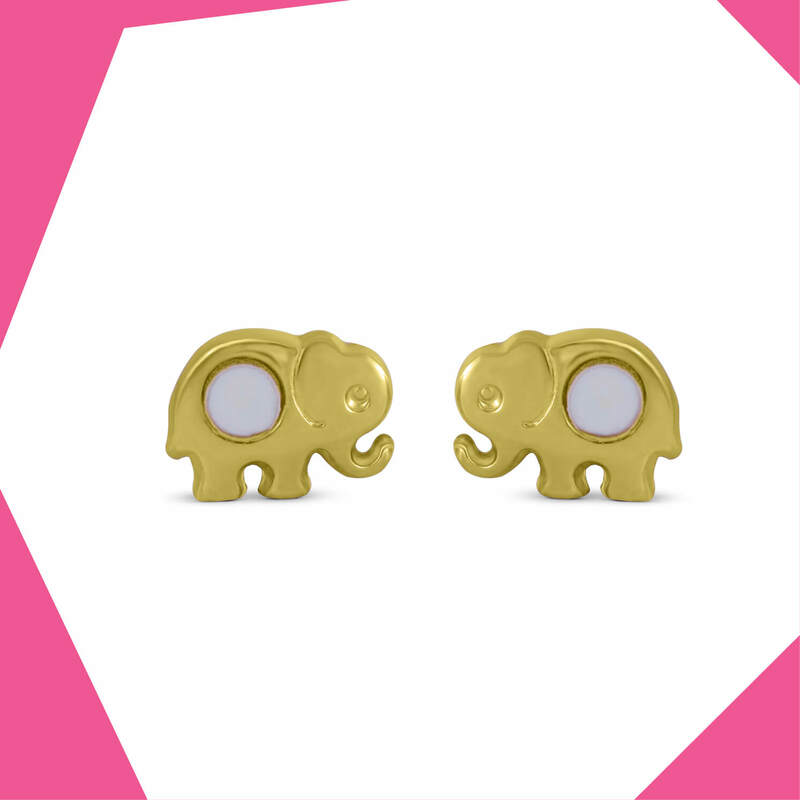 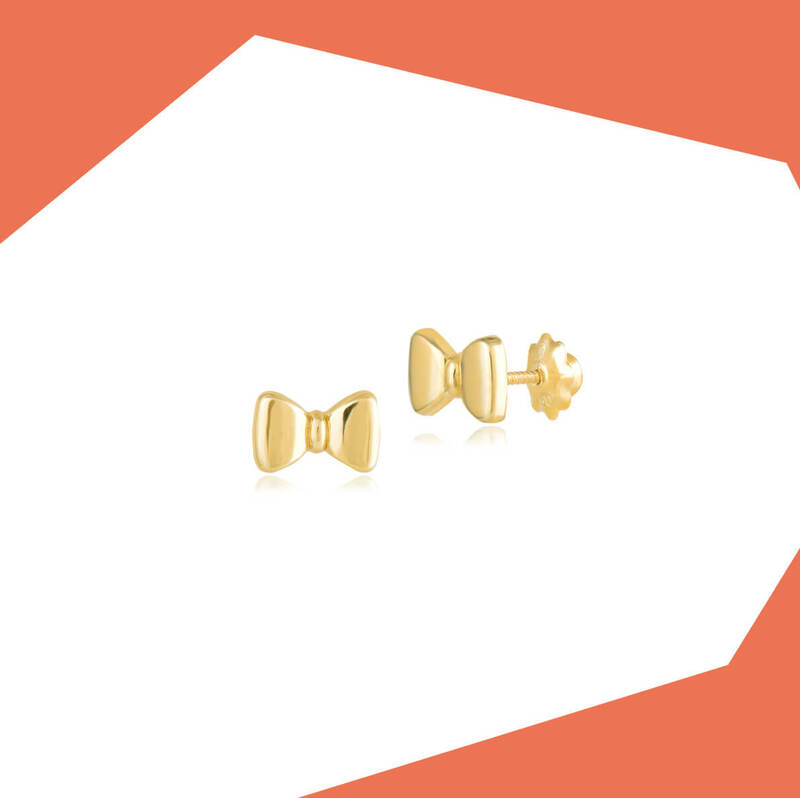 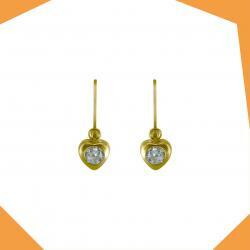 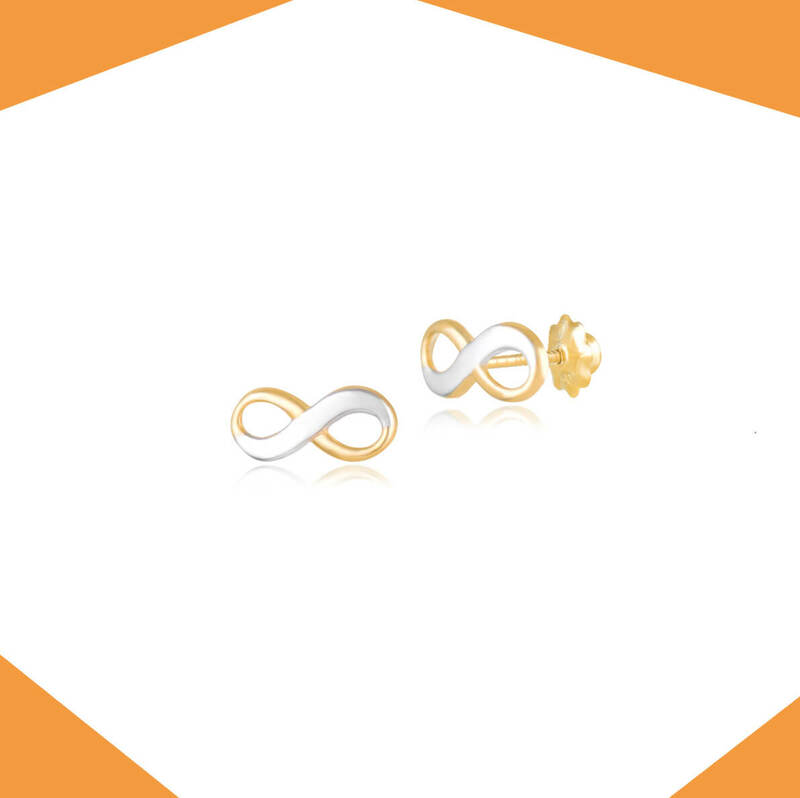 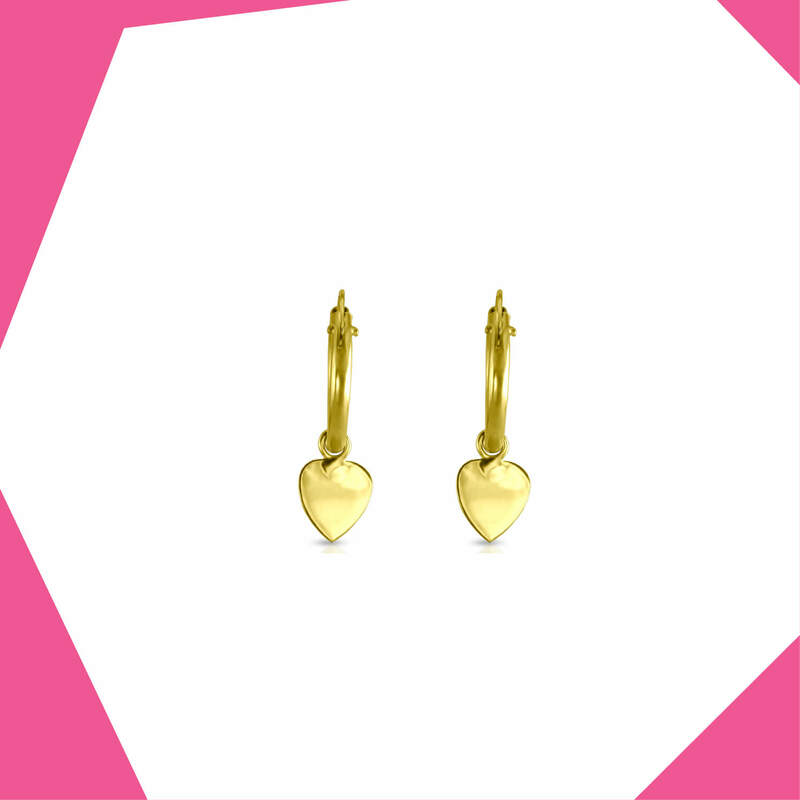 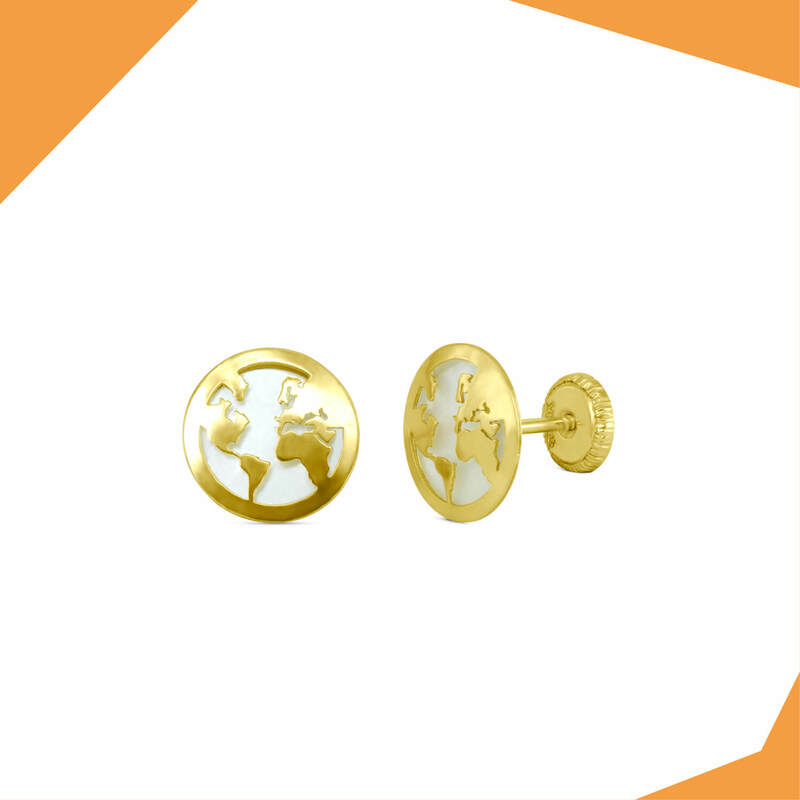 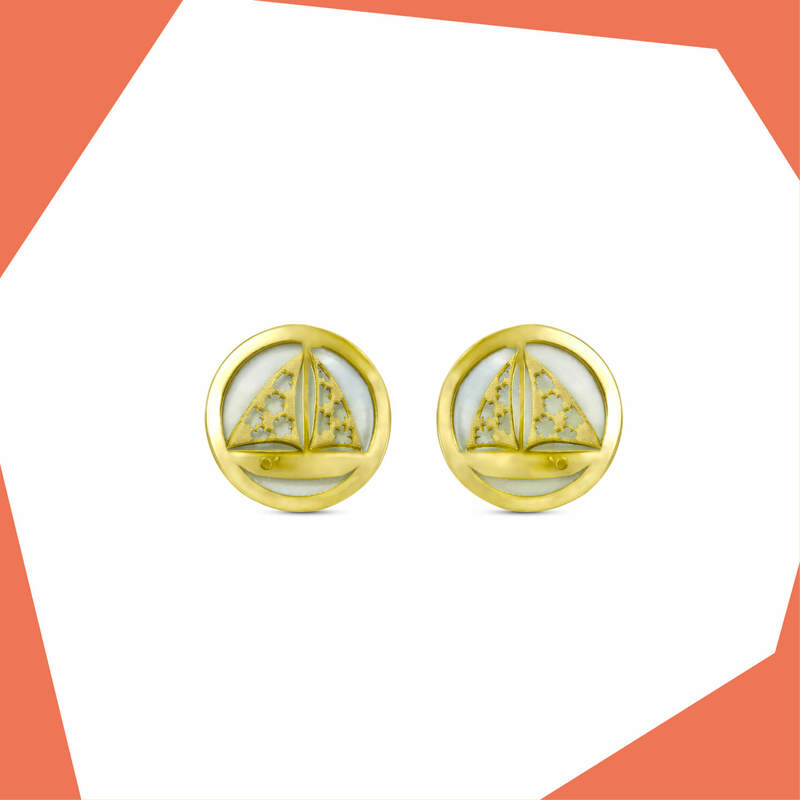 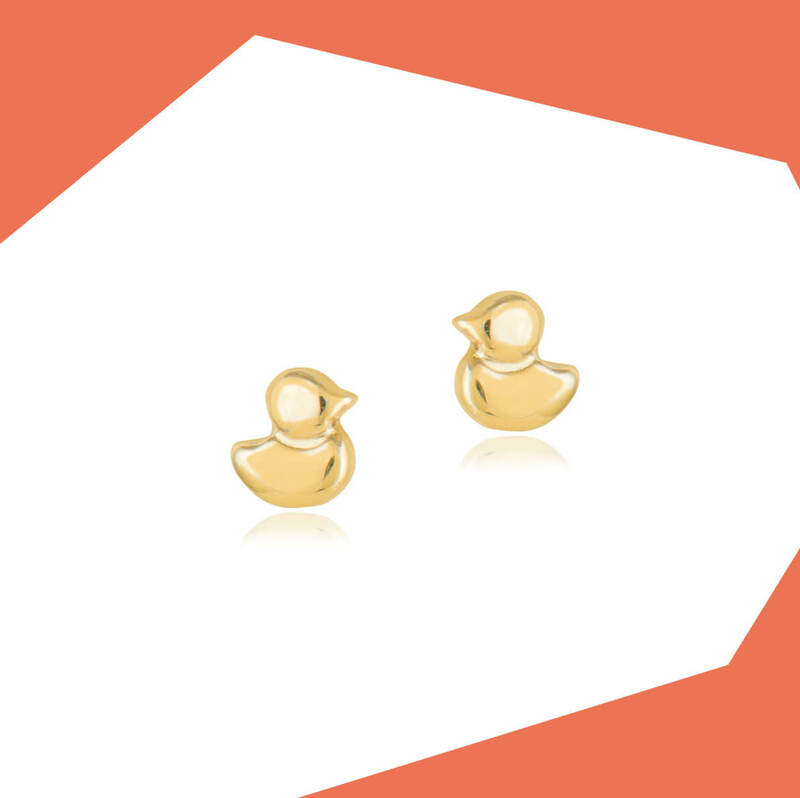 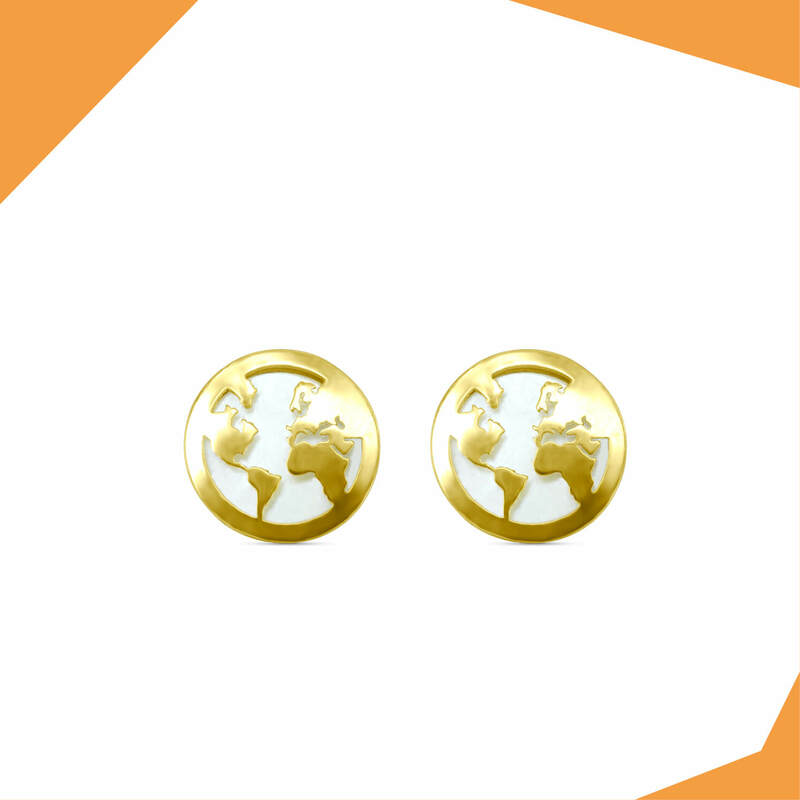 We stock more than 250 designs of exclusive earrings handcrafted in gold. 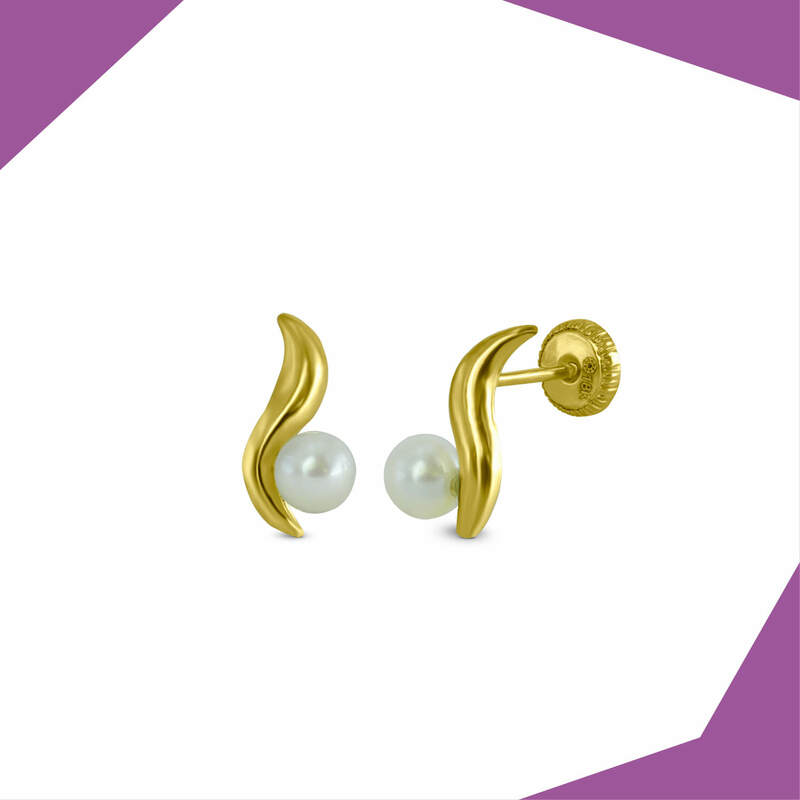 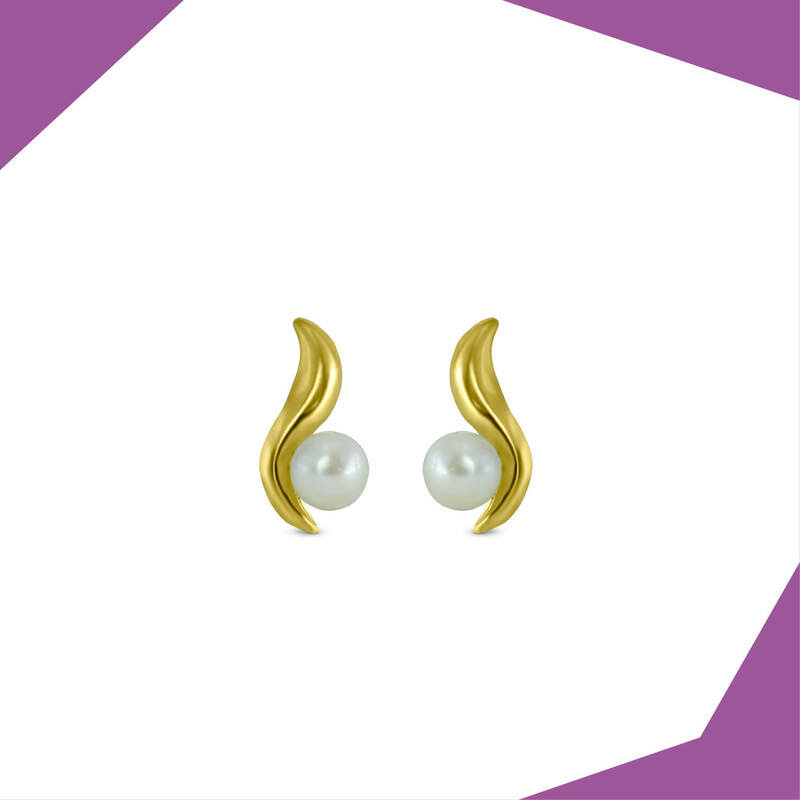 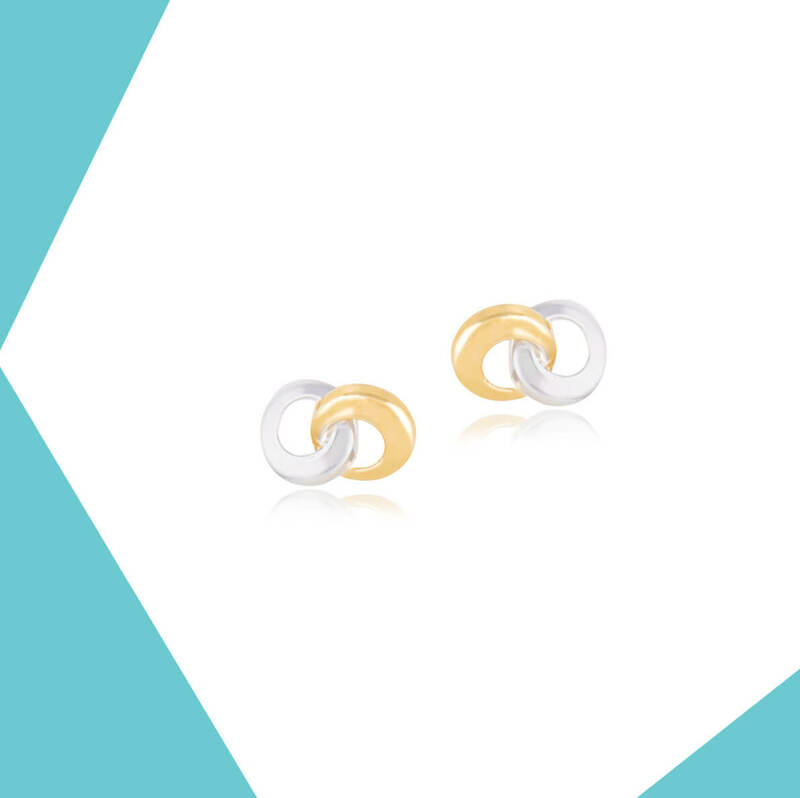 The Gempetit™ 18 KT gold earrings are designed in white and yellow gold, with intricate enamel work and use of selected gemstones such as diamonds and pearls. 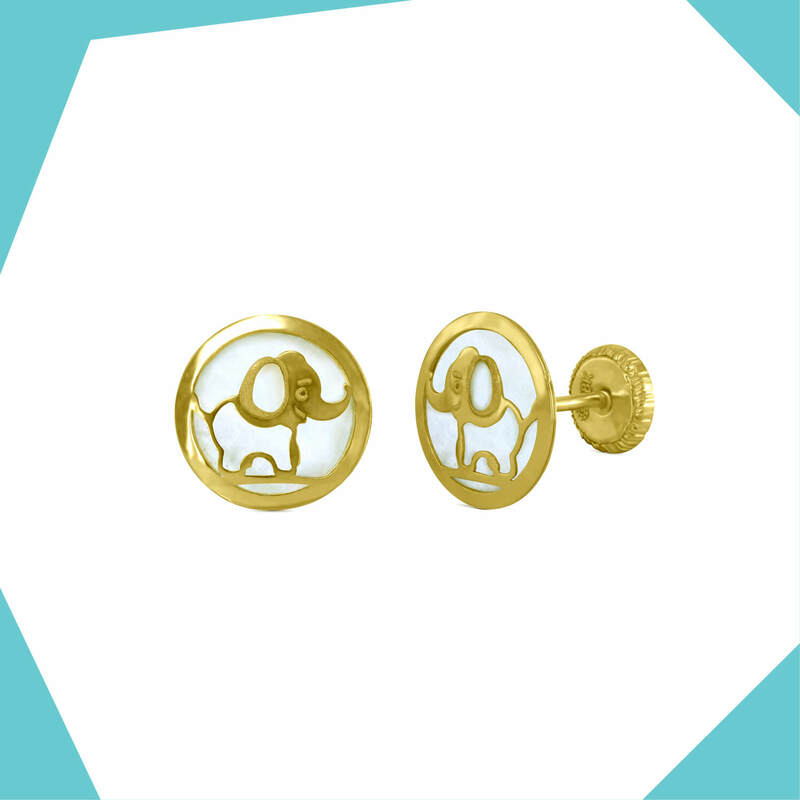 These earrings are available with pushback and screwback options. 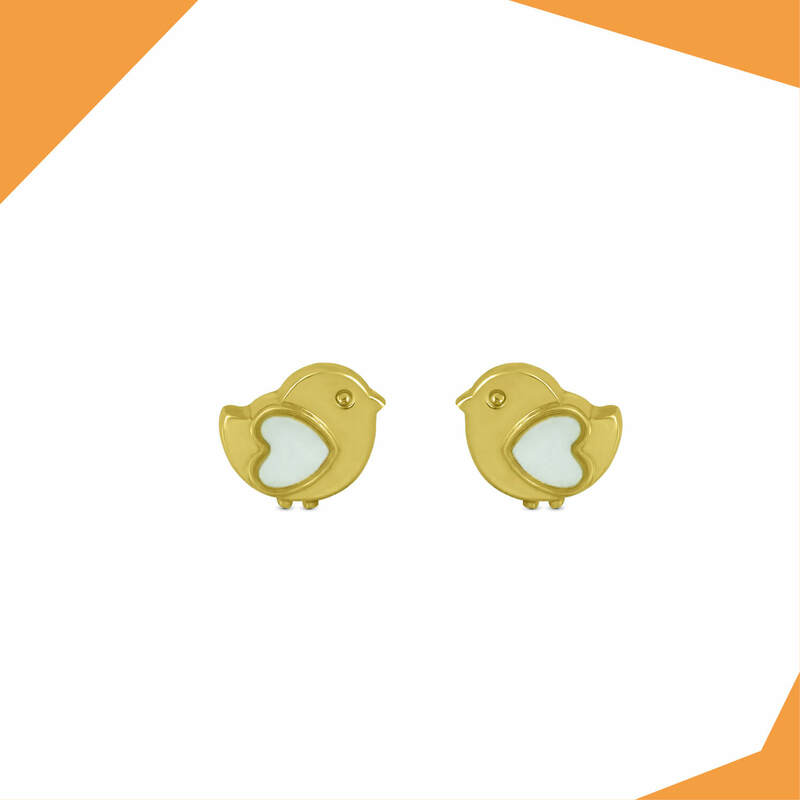 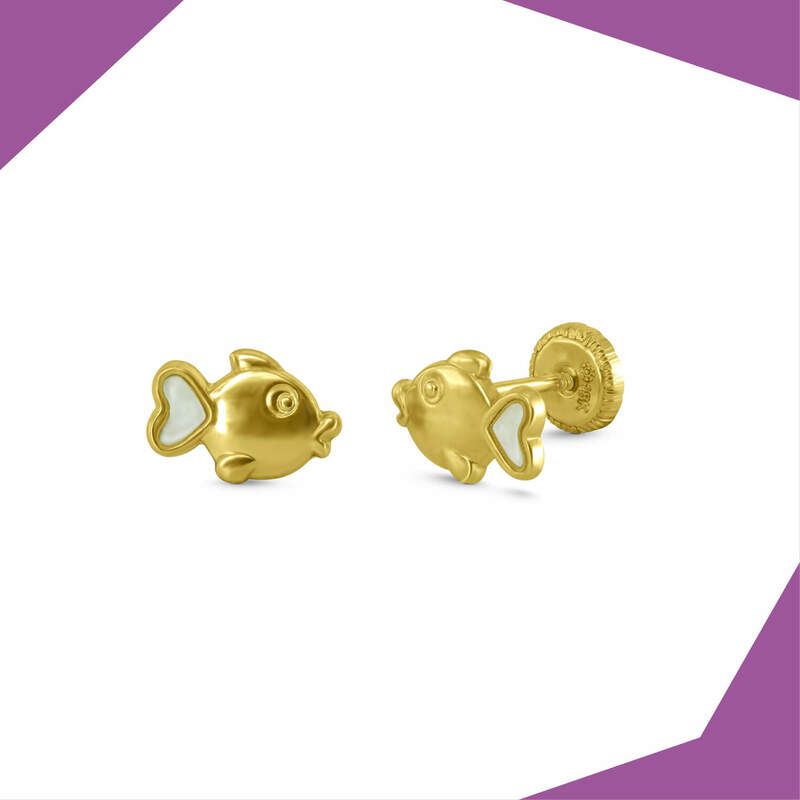 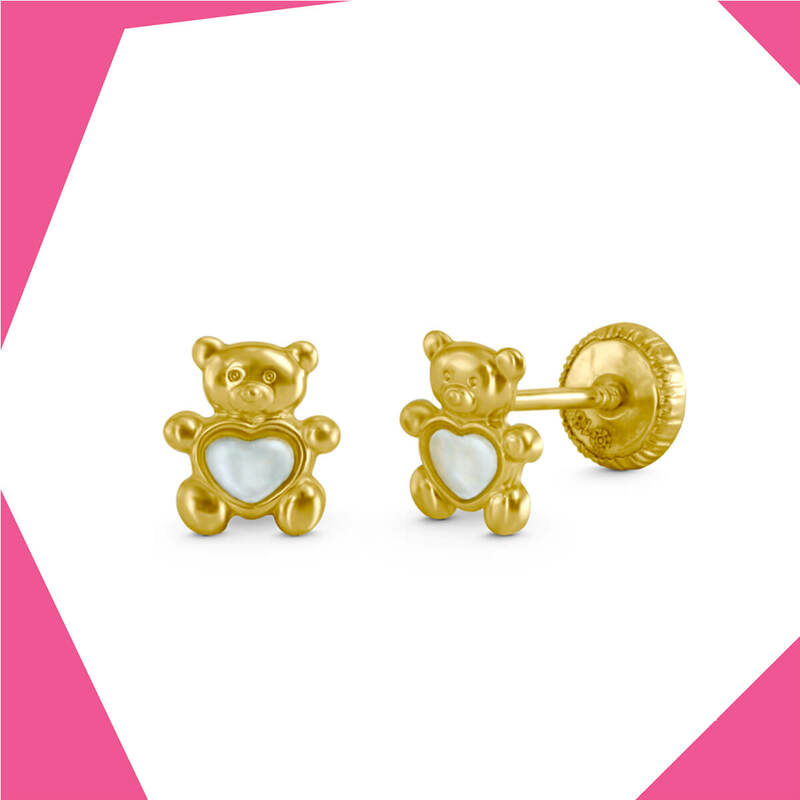 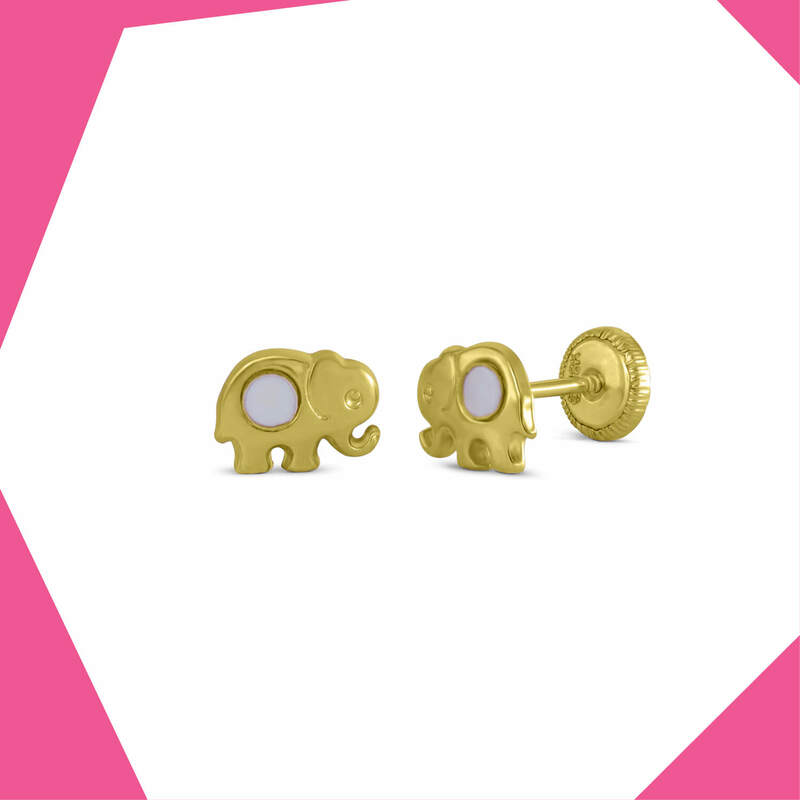 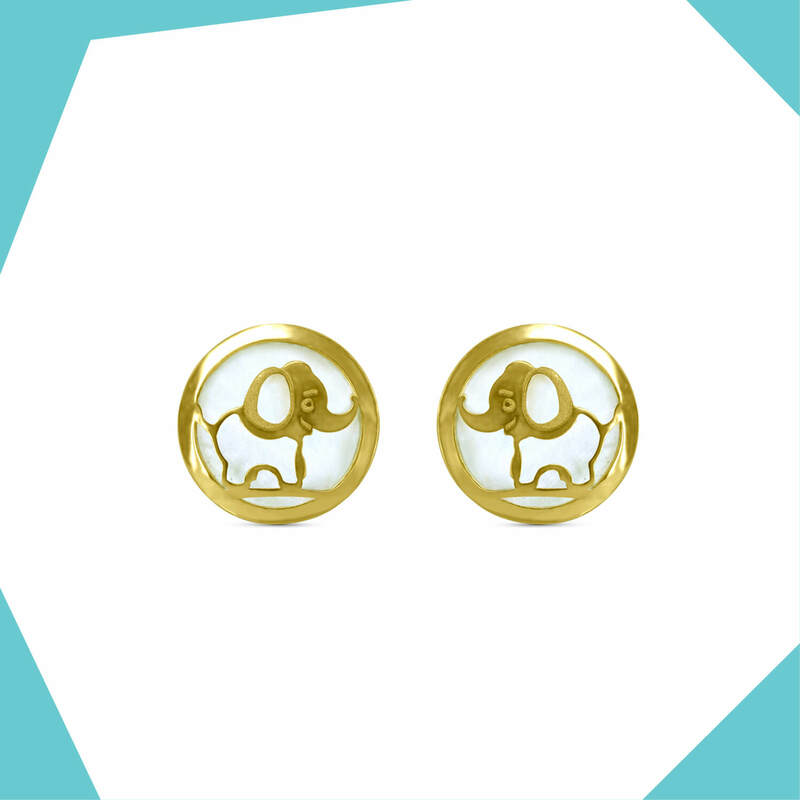 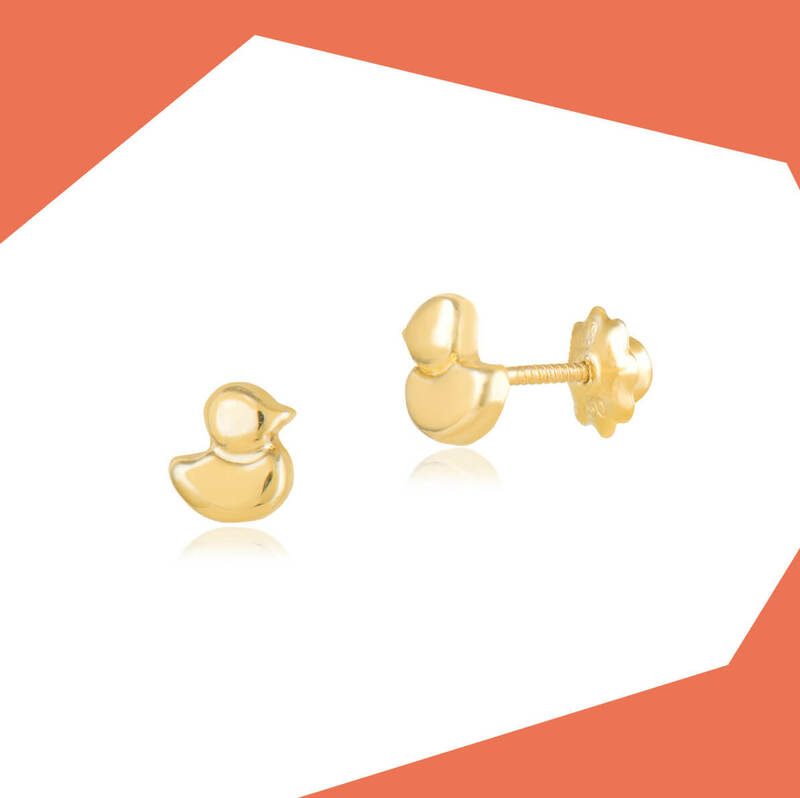 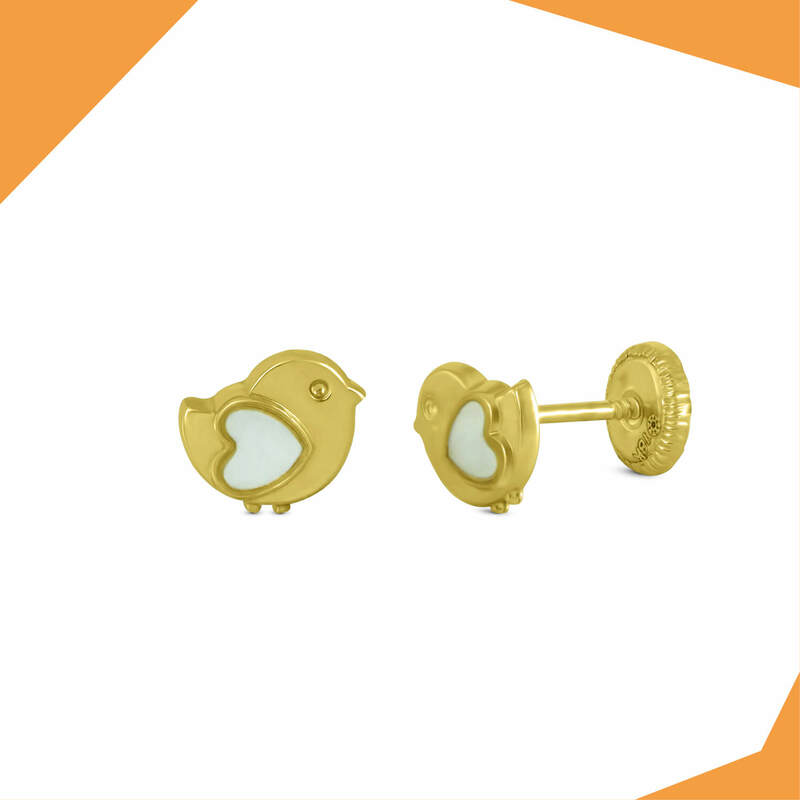 For infants, these gold earrings come with safety screws.